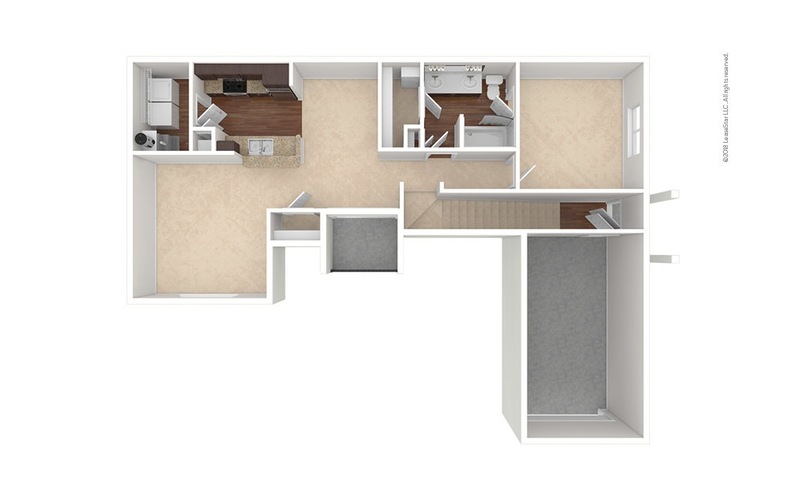 1 Bed | 1 Bath | 707 sq. ft.
1 Bed | 1 Bath | 842 sq. ft.
1 Bed | 1 Bath | 954 sq. ft.
2 Bed | 2 Bath | 1134 sq. 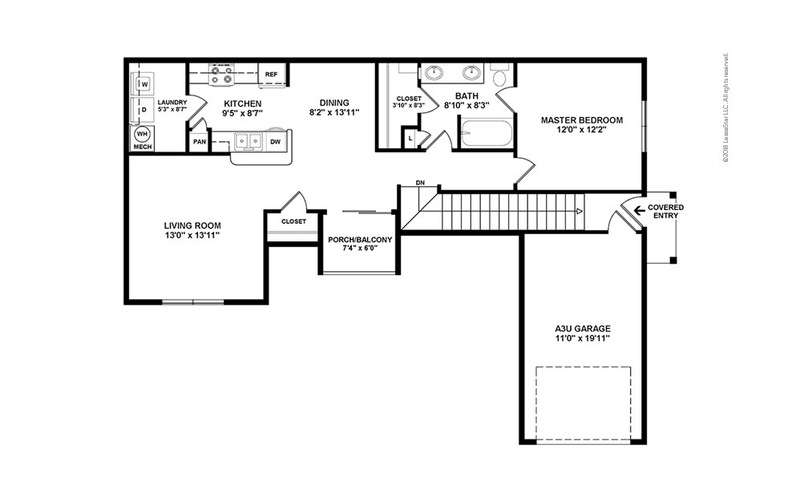 ft.
2 Bed | 2 Bath | 1276 sq. ft.
2 Bed | 2 Bath | 1300 sq. 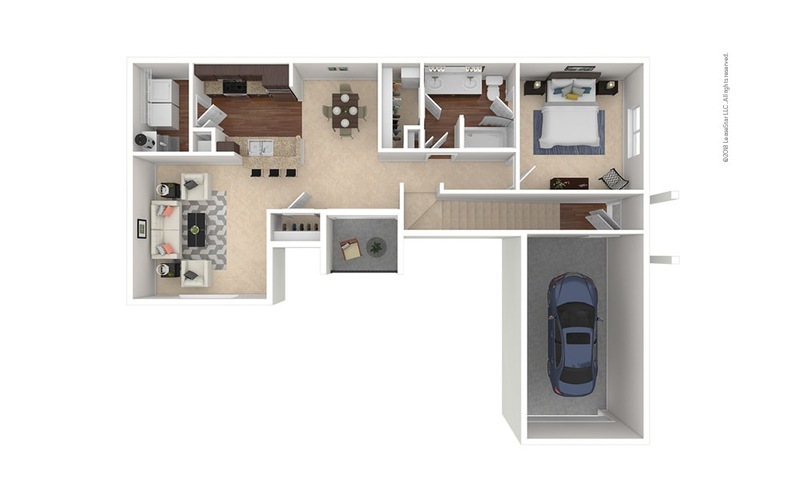 ft.
2 Bed | 2 Bath | 1332 sq. ft.
2 Bed | 2 Bath | 1347 sq. 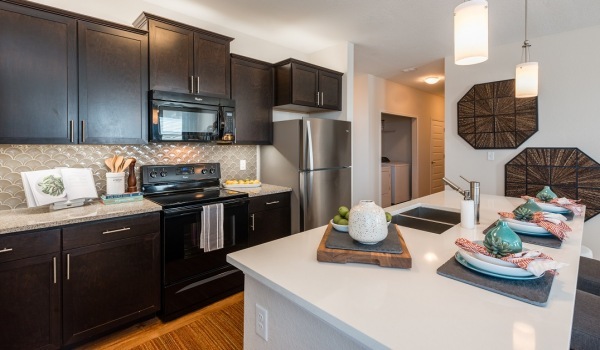 ft.
2 Bed | 2 Bath | 1367 sq. ft.
3 Bed | 2 Bath | 1320 sq. ft.
3 Bed | 2 Bath | 1335 sq. ft.
3 Bed | 2 Bath | 1482 sq. ft.
3 Bed | 2 Bath | 1523 sq. ft.